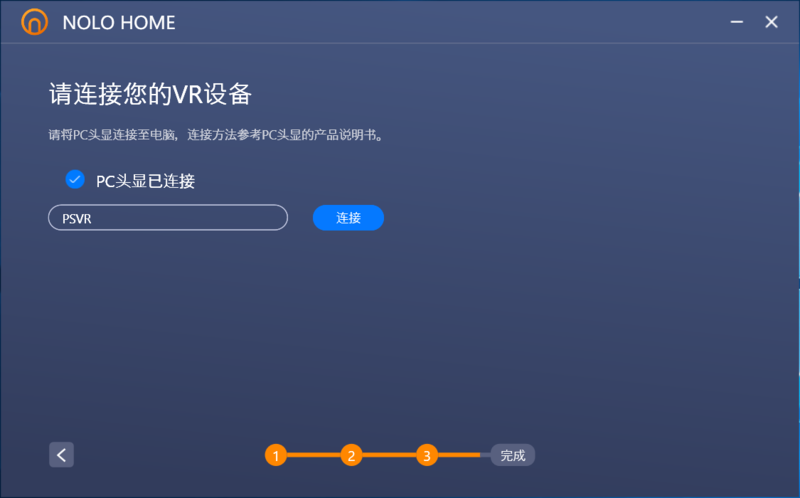 SteamVR – Click “Library” in Steam, then select “Tools”, then search for “SteamVR” and install. 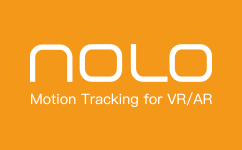 4 meters USB cable – If your NOLO CV1 doesn’t come with 4m USB cable, please contact us at support@nolovr.com. 1. 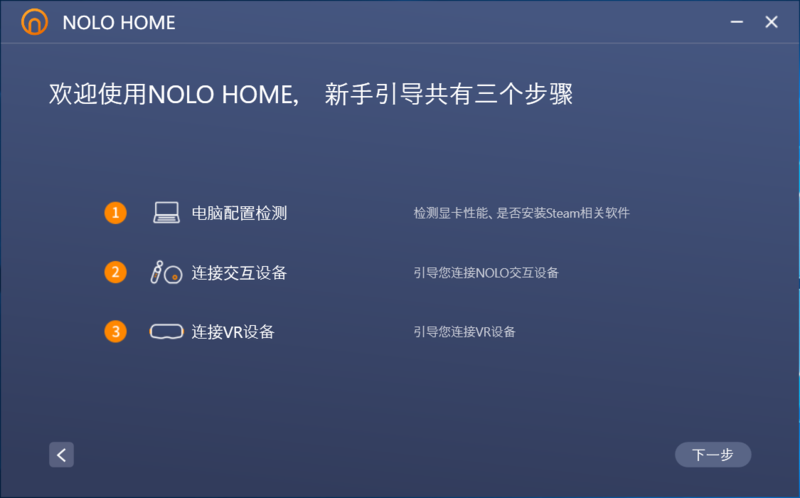 Install and run the NOLO HOME windows client. 2. 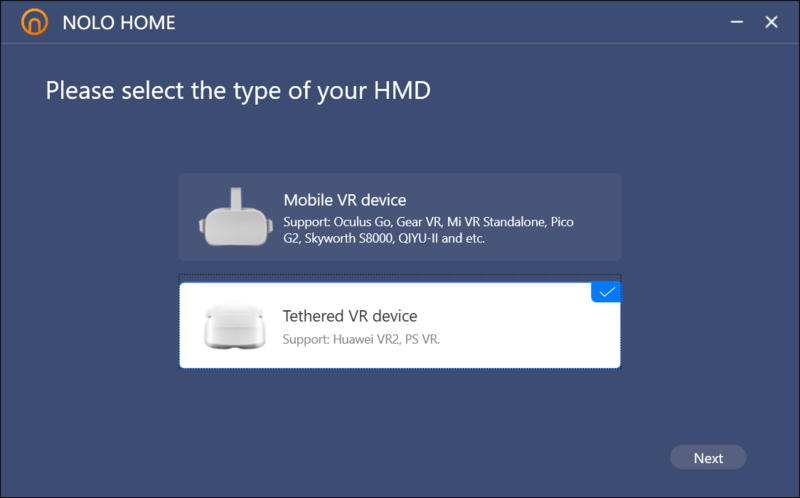 Select Tethered VR device to start the user guide. 5. 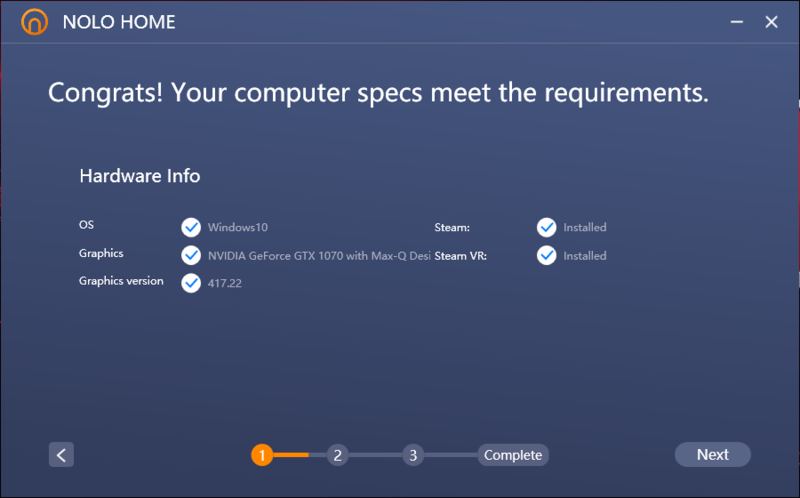 If your computer specs meet the requirement, click Next. If not, please upgrade your devices accordingly. 8. 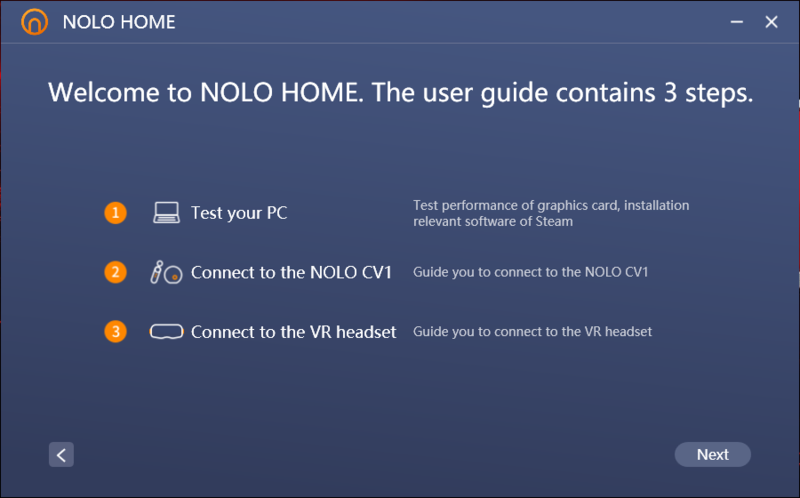 Click Next and follow the steps below to set up hardware. 9. 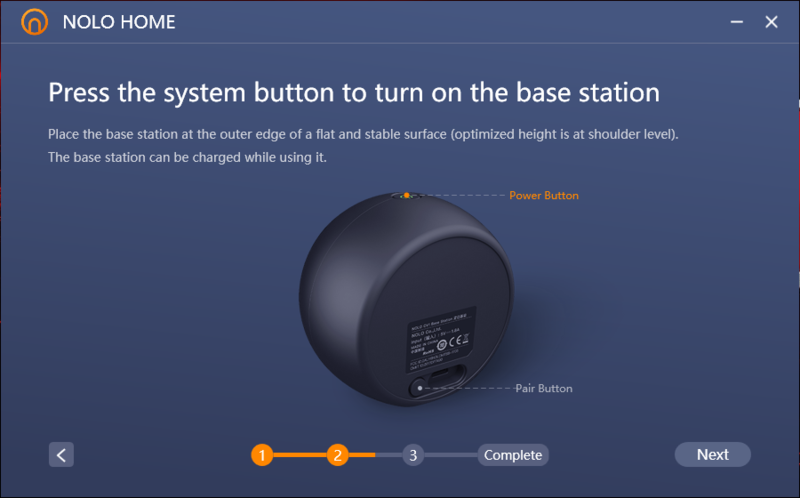 Press the system button to turn on the base station. 10. 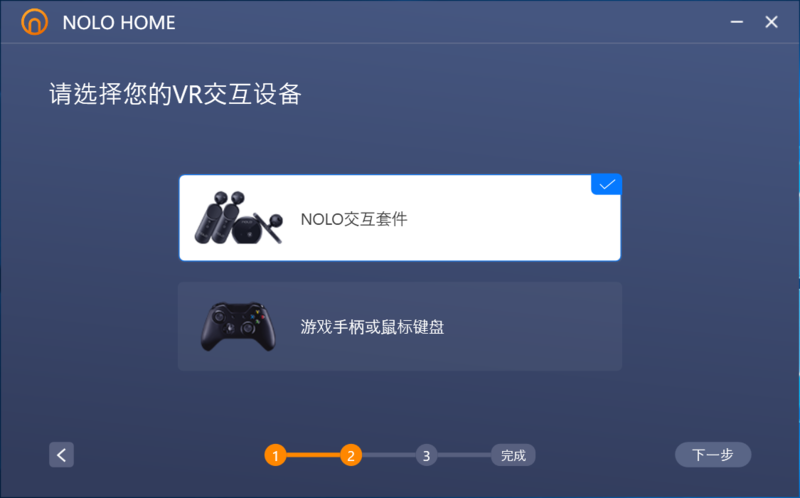 Connect the headset marker to PC. a. 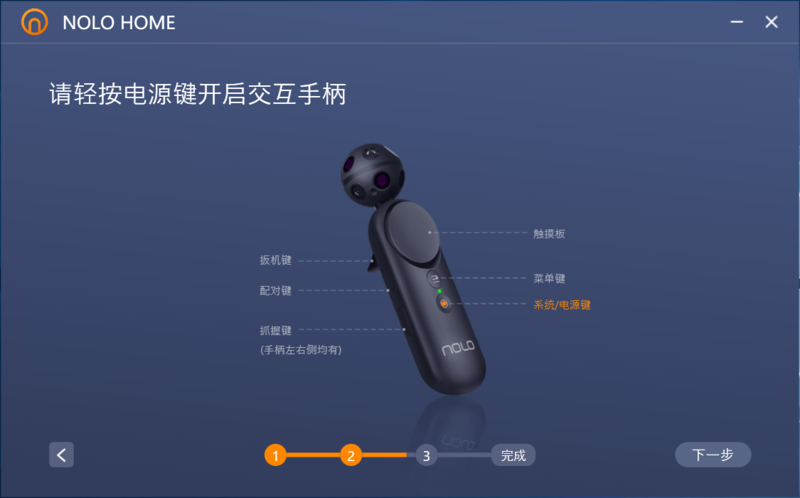 Attach the L shape mount in the middle on top of the headset, then insert the headset marker to the mount. 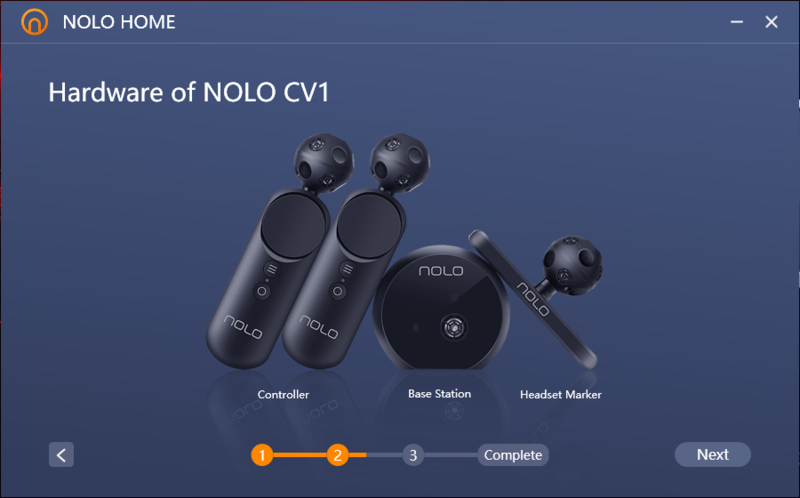 b. Connect the headset marker (Micro-USB port) to PC (USB port) using the 4-meter cable that included with NOLO. 11. 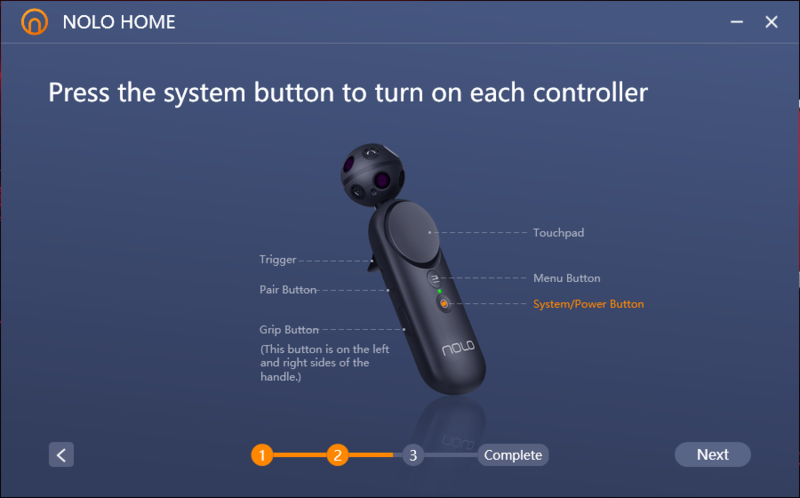 Press the Power button to turn on each controller. 12. 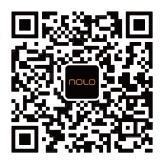 The LED light of all NOLO devices should be solid green once turned on successfully. 13. 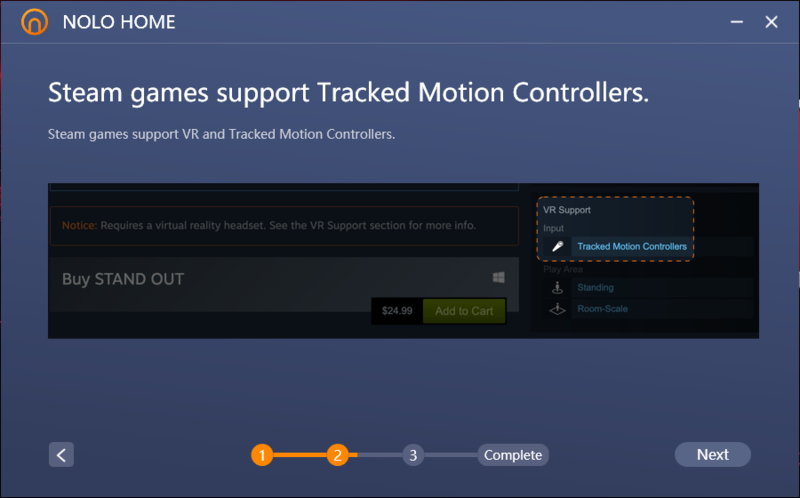 Connect PSVR to PC. 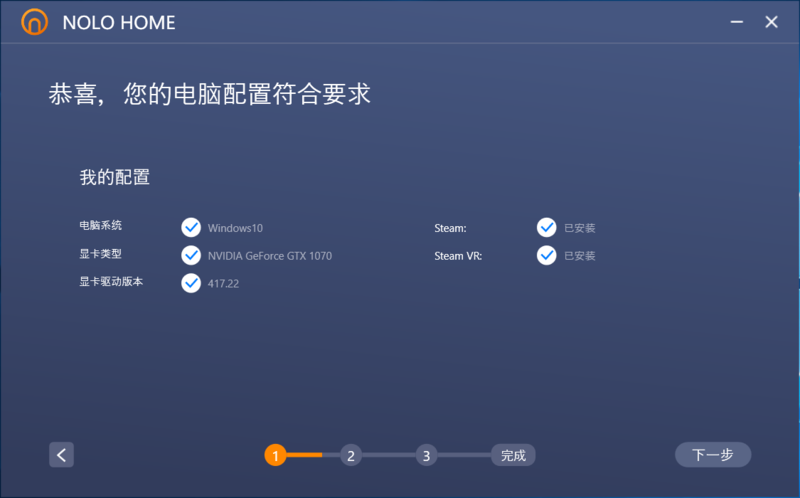 Connect cable ① to HDMI port on PC. Connect cable ② to USB port on PC. Connect cable ③ to power supply . 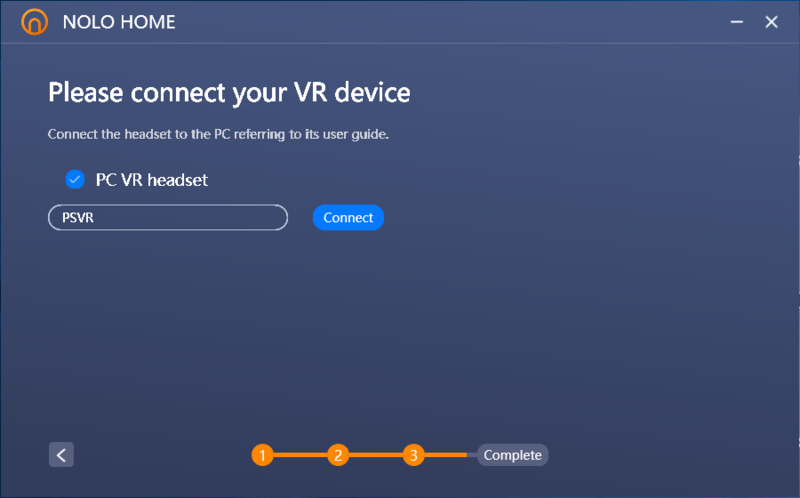 Connect cable ④ to PSVR headset. 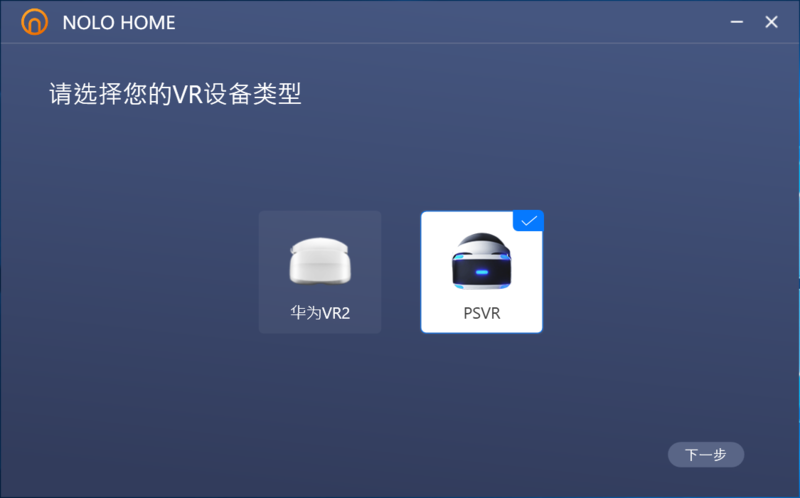 Press the Power button of PSVR to turn it on. 14. 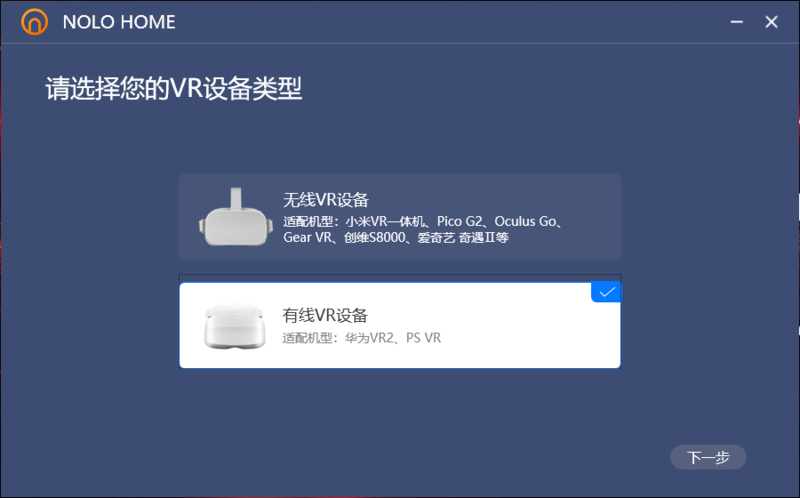 Click Connect to launch the streaming service when you see the PSVR device shows in the PC VR headset. b. 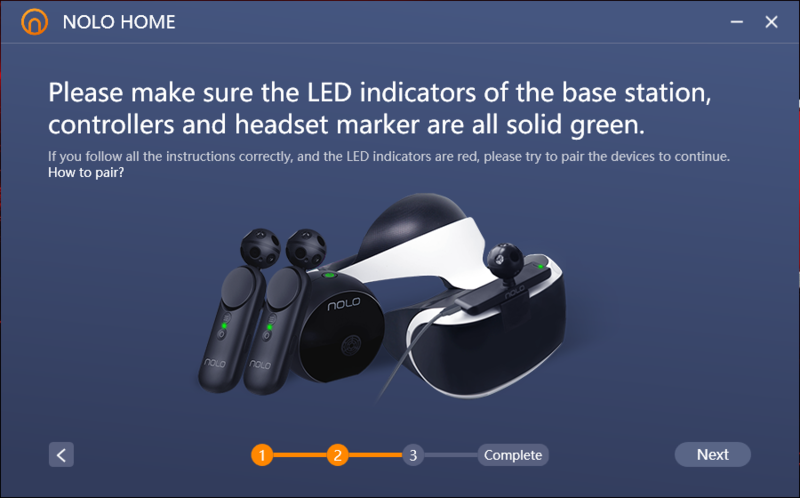 Press the pair button on the headset marker to complete the height calibration (The LED indicator will not change for this action. Note: Please make sure that there is no block between the headset marker and base station. 16. 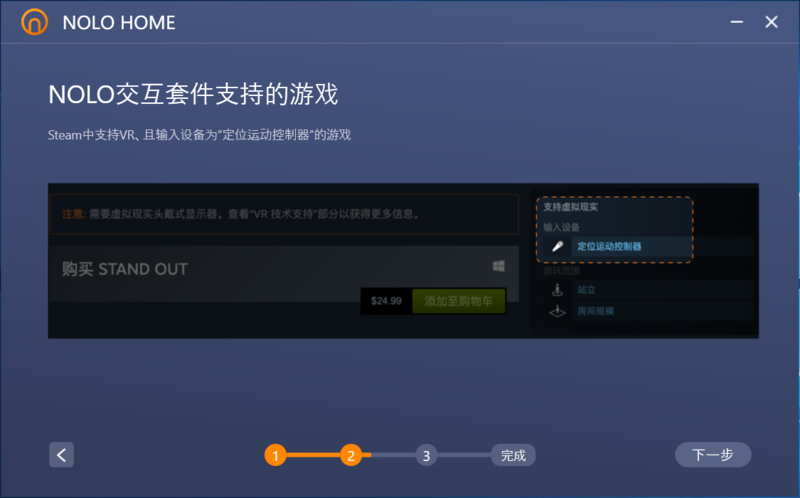 Follow the instructions to complete the orientation calibration. Then click Complete to close the user guide. a. Put on the PSVR (with the headset marker), take two controllers in hands. b. Arms straight forward, hands together, face straight forward. c. Ensure that the base station, controllers and the headset marker are in a straight line. d. Double click the system button on each controller. 17. Select the VR game you want to play at the home page of the NOLO HOME.